Made with Monastrell grapes, the wine is kept in oak barrels for four months. The wood blends the aromas from the grape with spicy hints. In the nose memories of dried figs, chocolate, mocha and aromatic herbs. 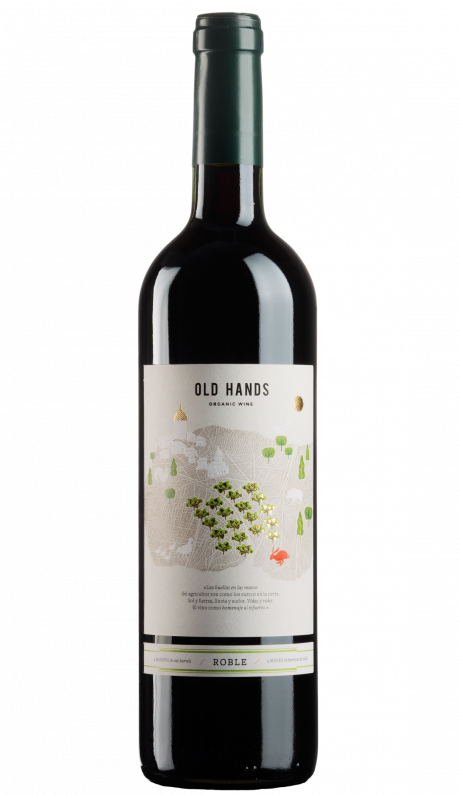 This wine highlights its mature tannins, followed by an aromatic and long finish. Categories: Bodegas La Purisima, Hot Buys, Spain, Wines, Organic, Red.